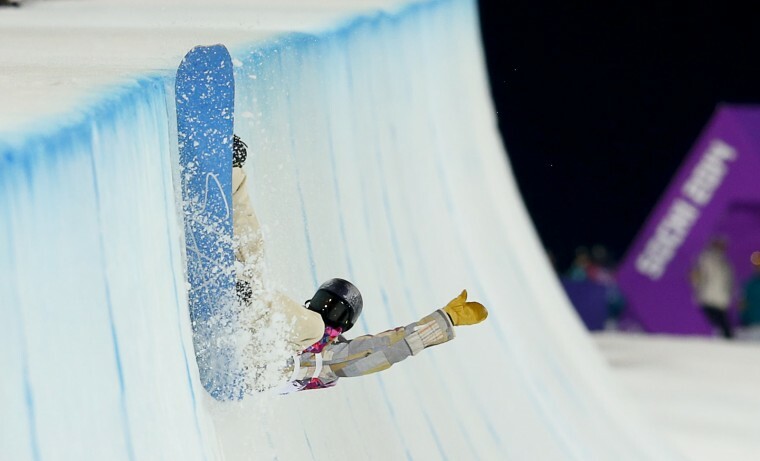 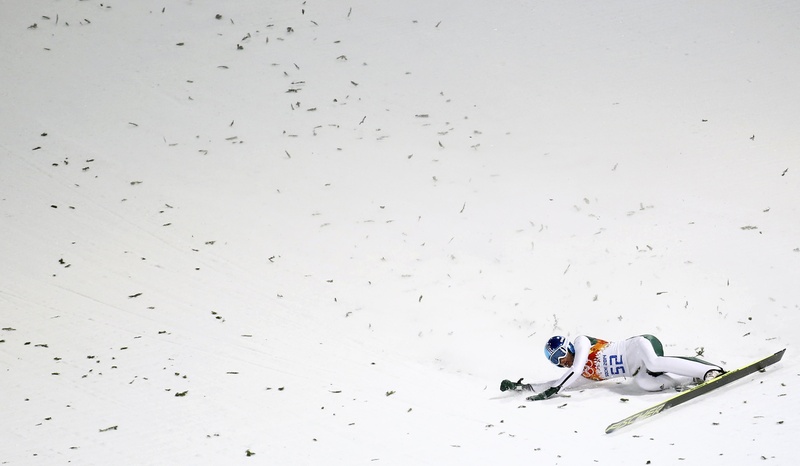 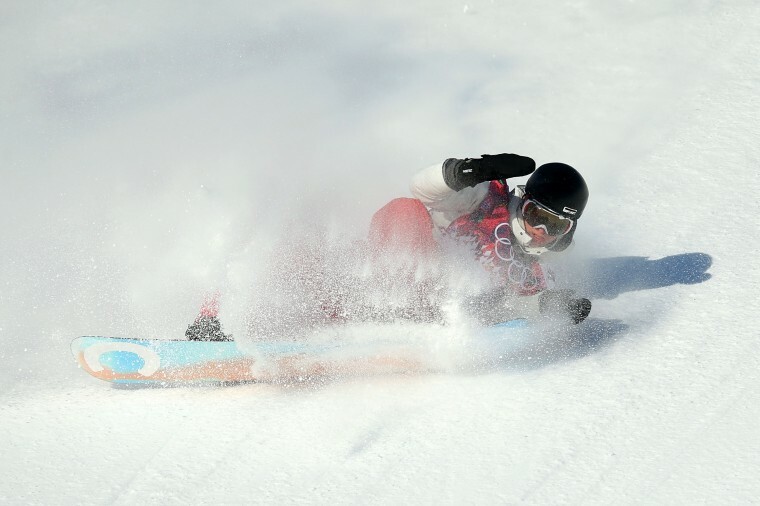 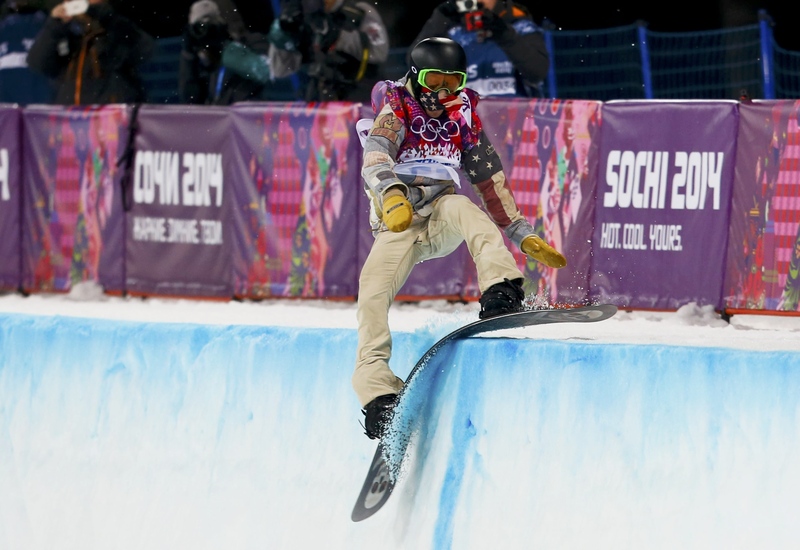 Two-time gold medalist Shaun White was just out of medal’s reach in fourth place amid more than 30 crashes by contestants in the men’s halfpipe qualifying round. 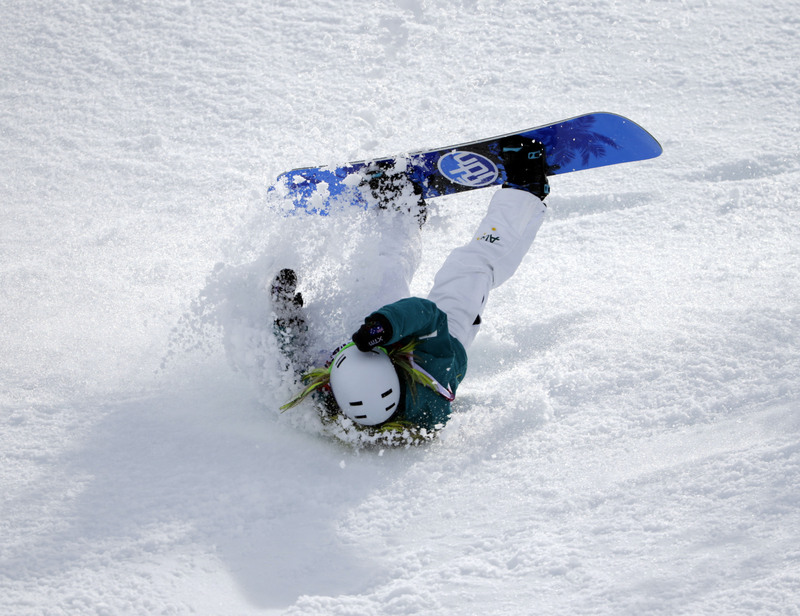 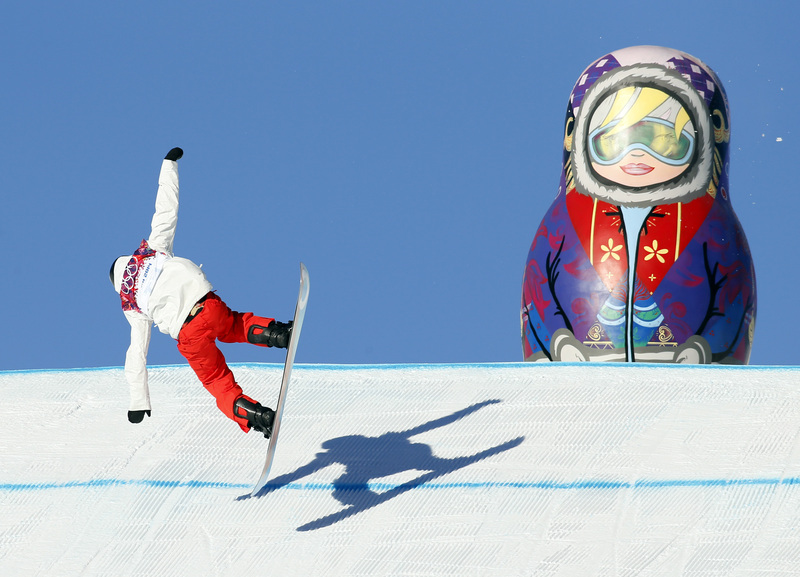 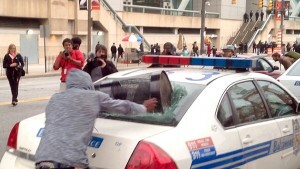 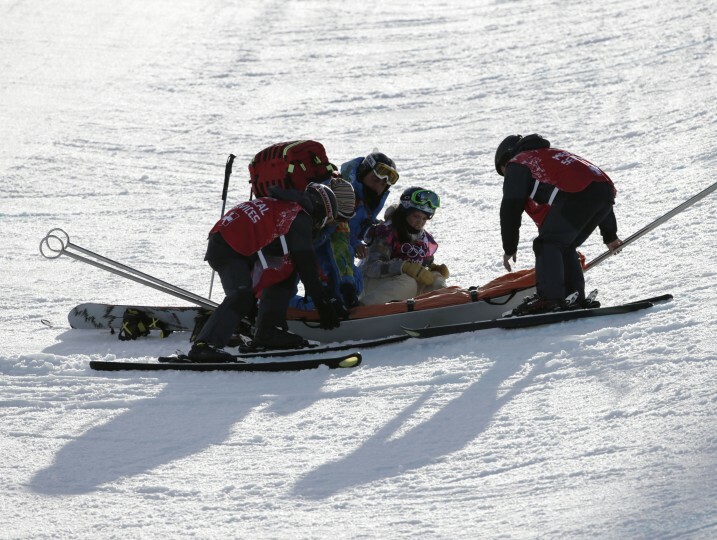 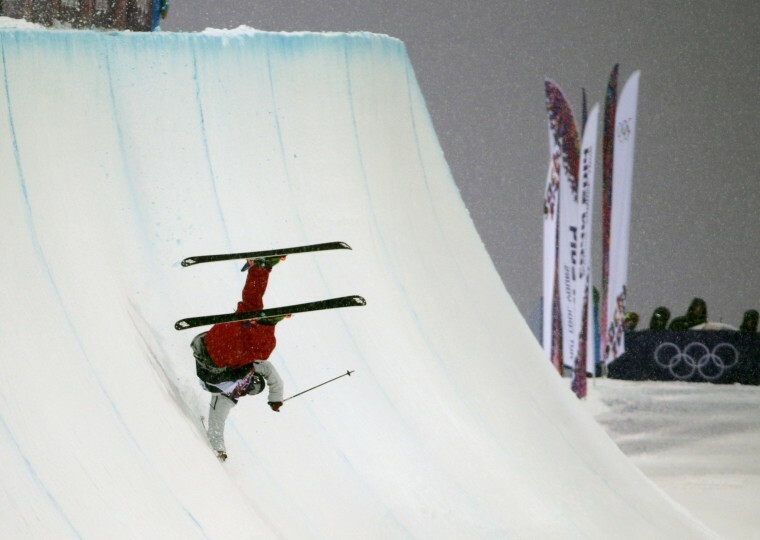 One snowboarder crashed so hard her helmet cracked, raising concerns once again about safety during the Sochi Olympics. 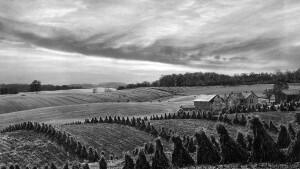 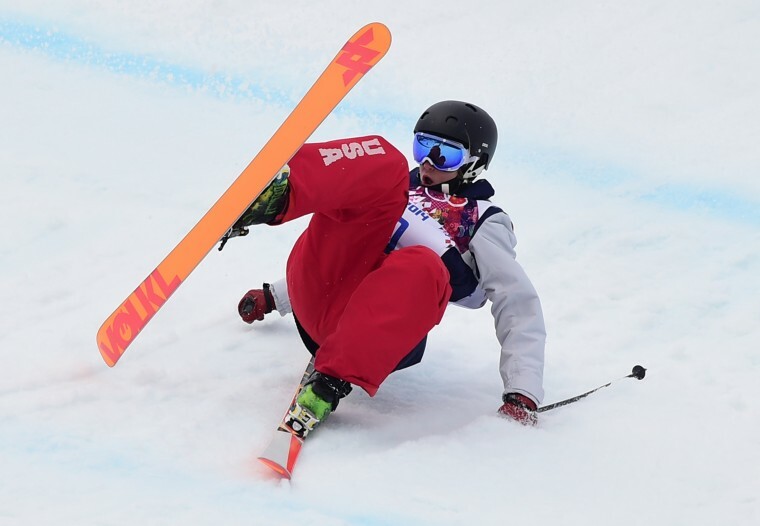 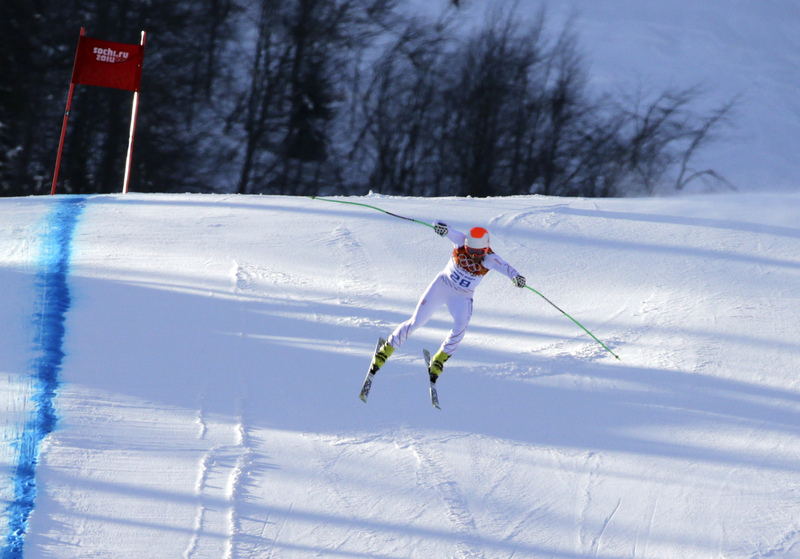 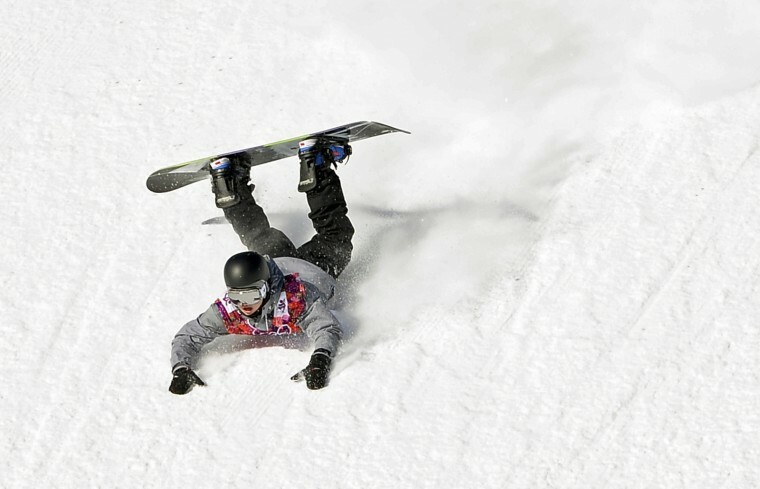 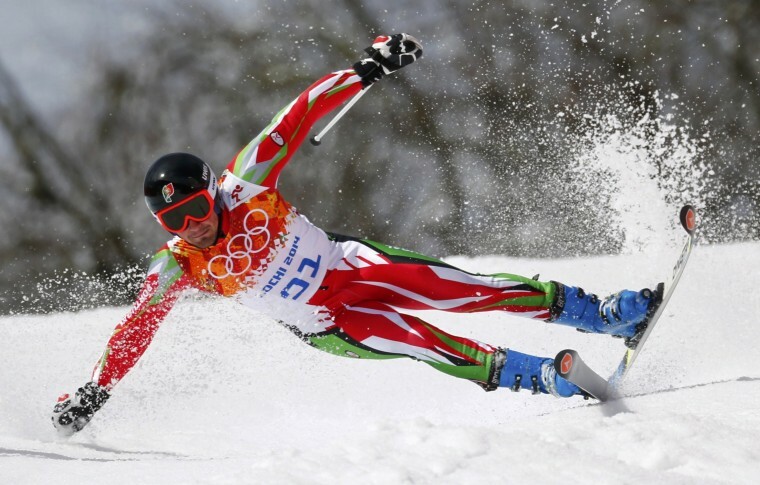 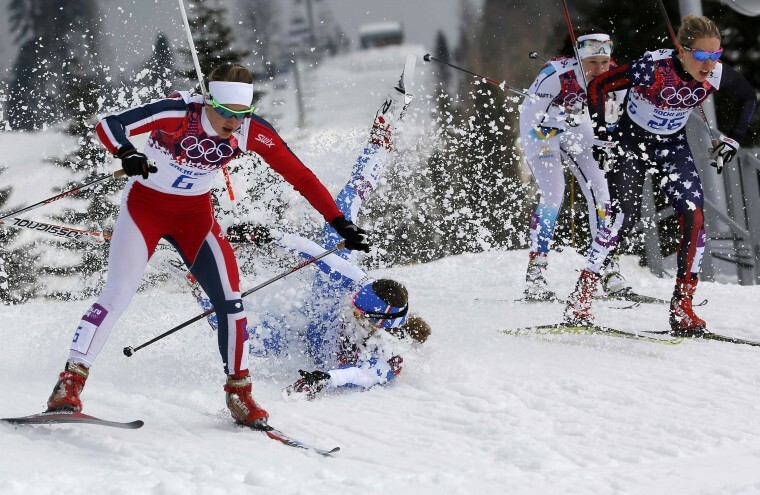 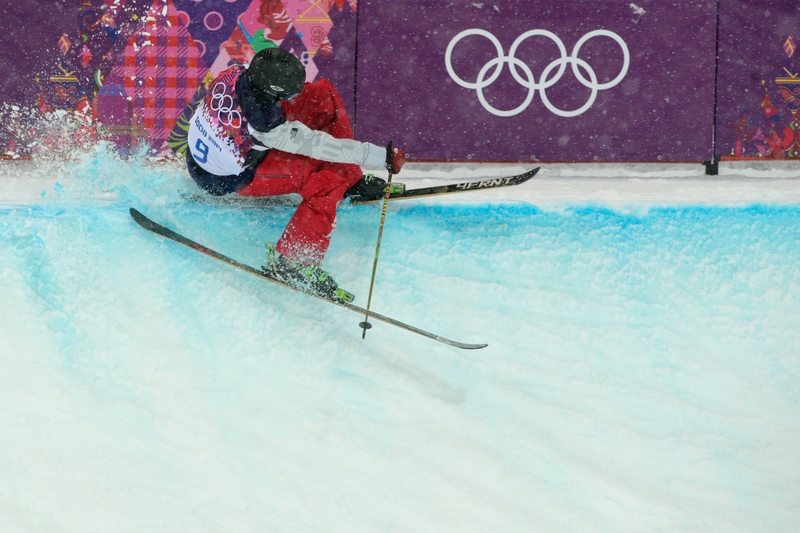 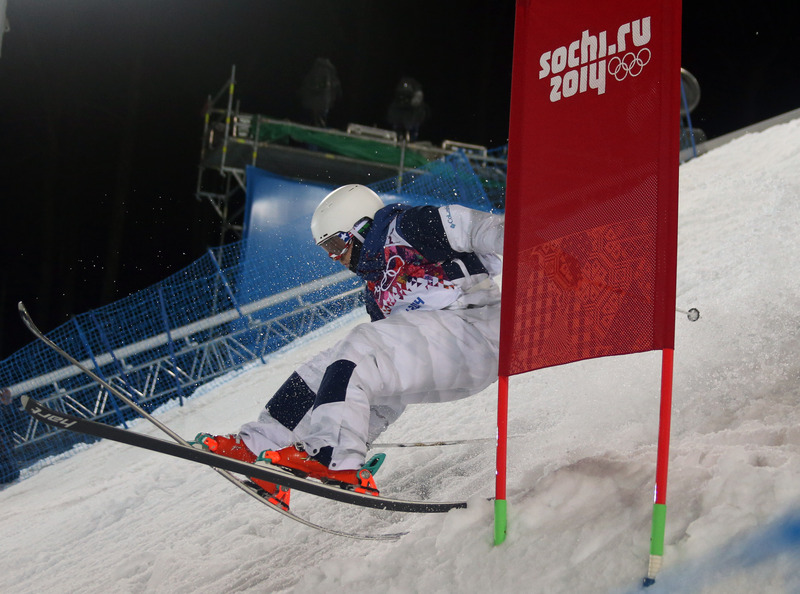 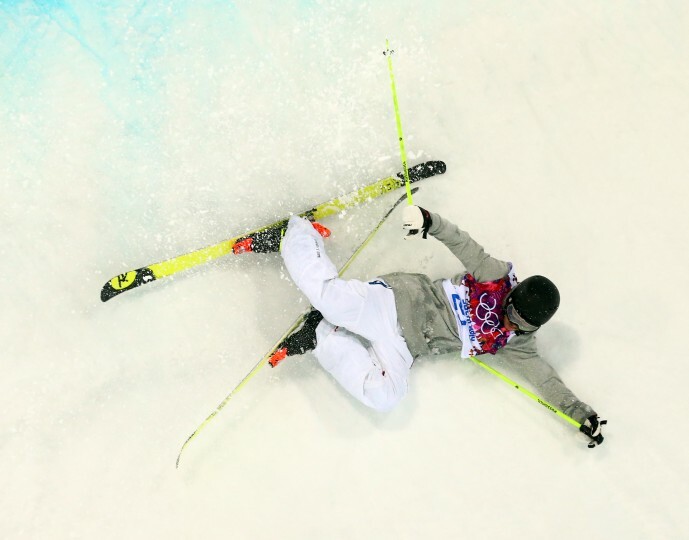 A number of tumbles on the slopes have led to changes to the courses. 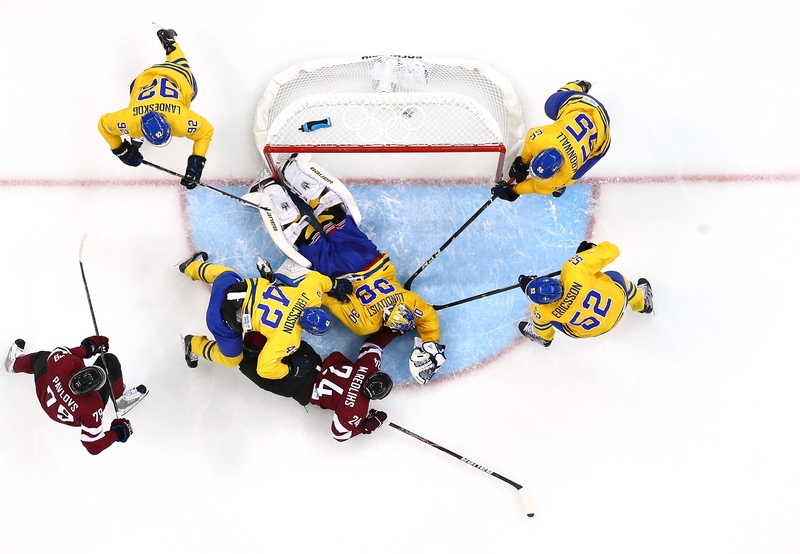 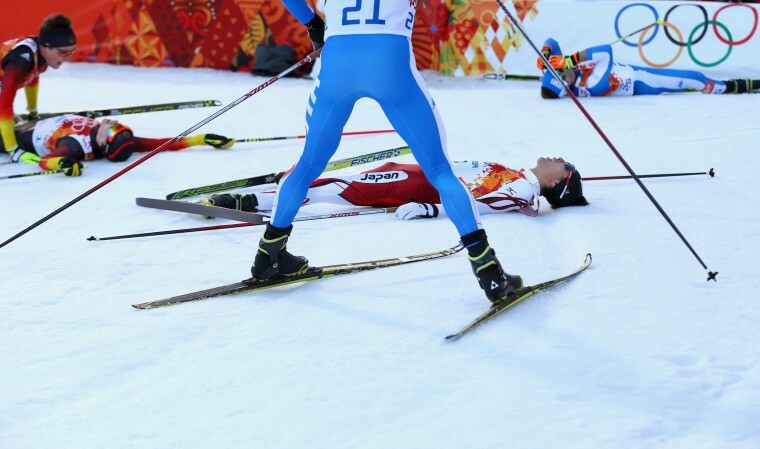 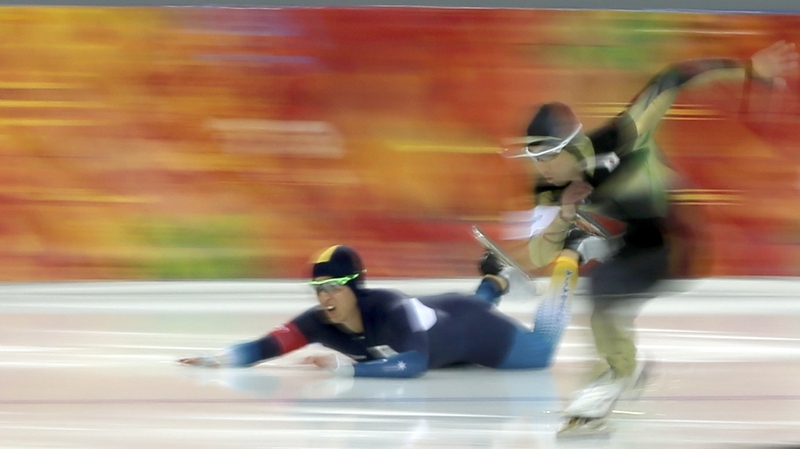 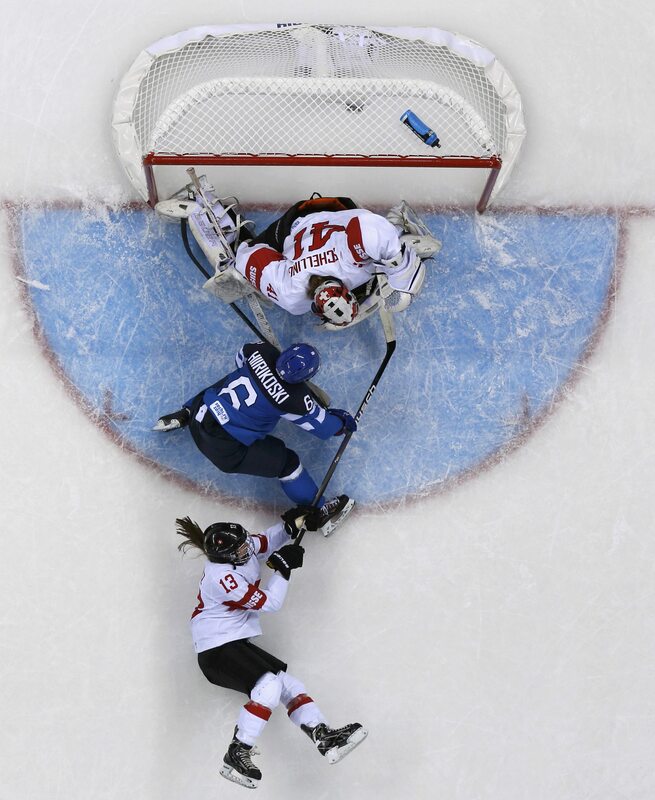 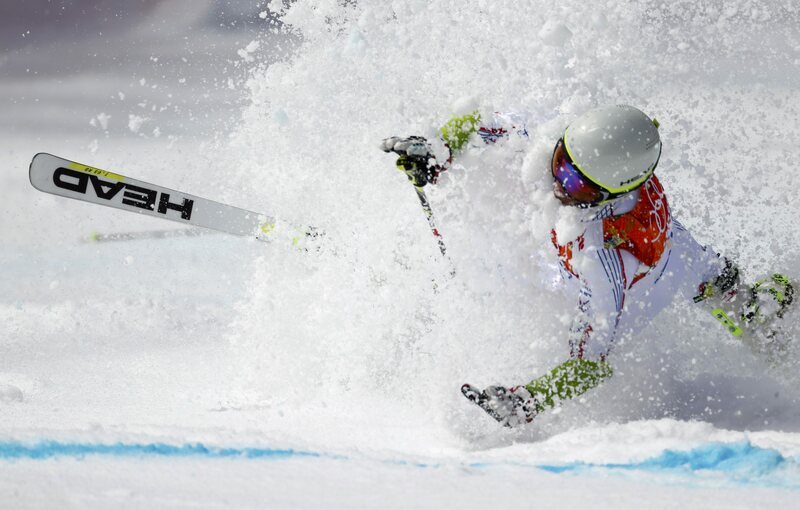 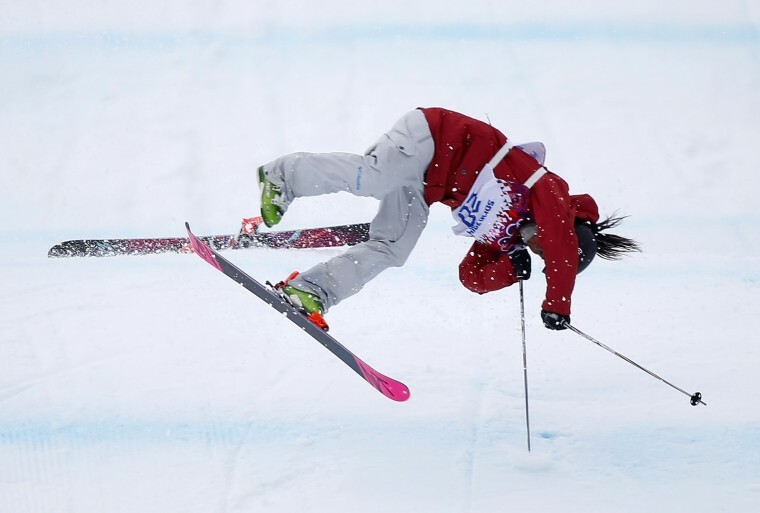 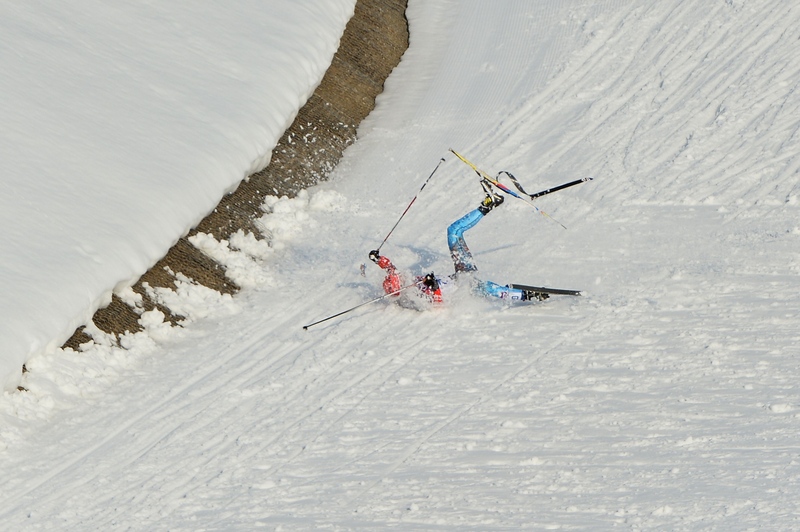 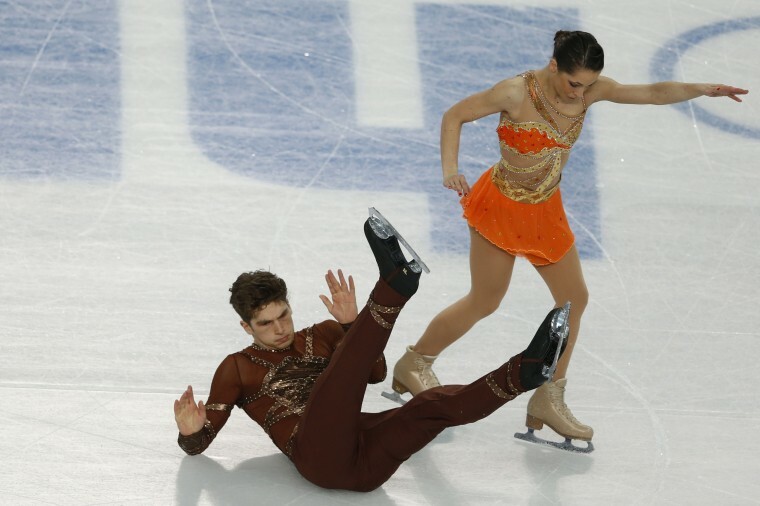 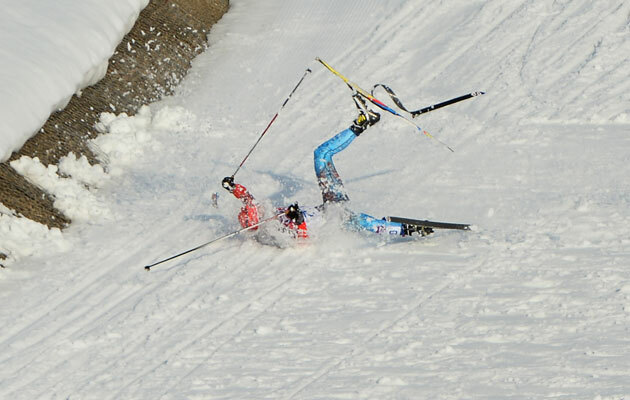 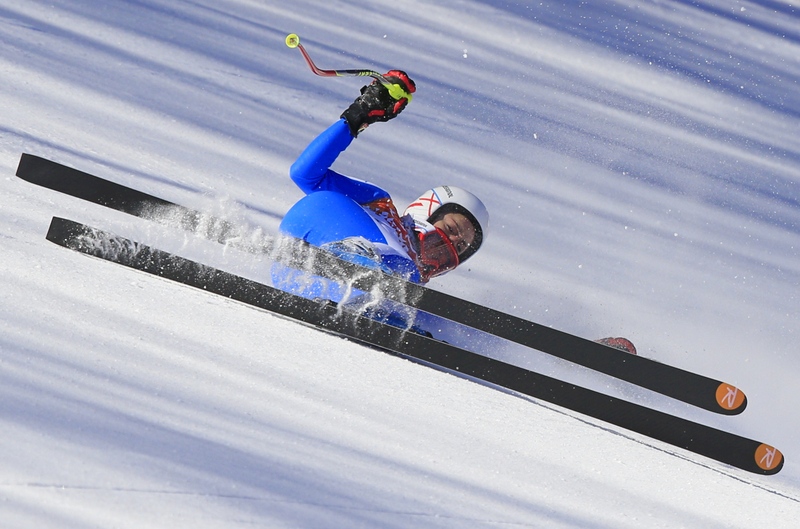 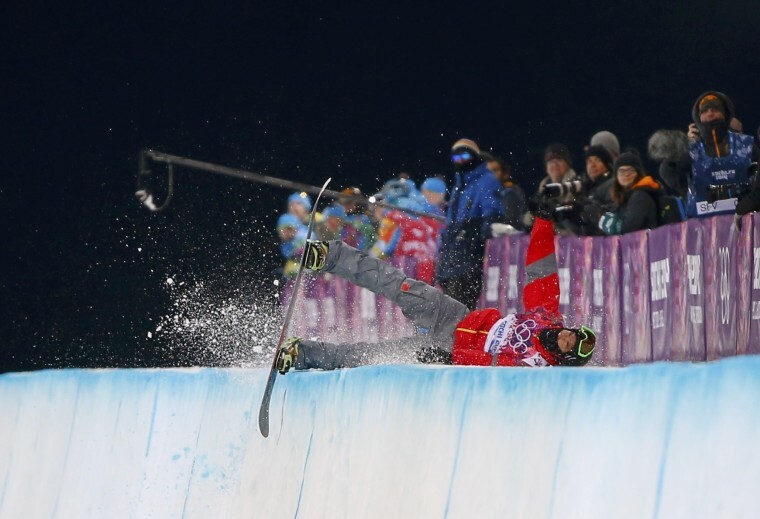 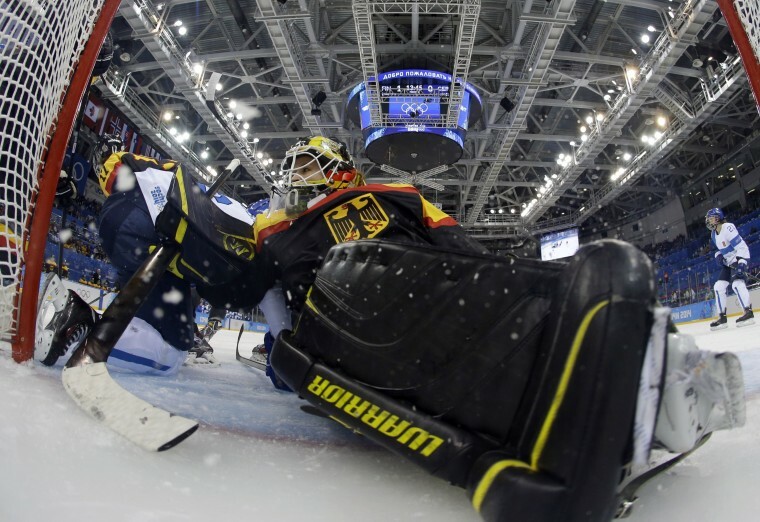 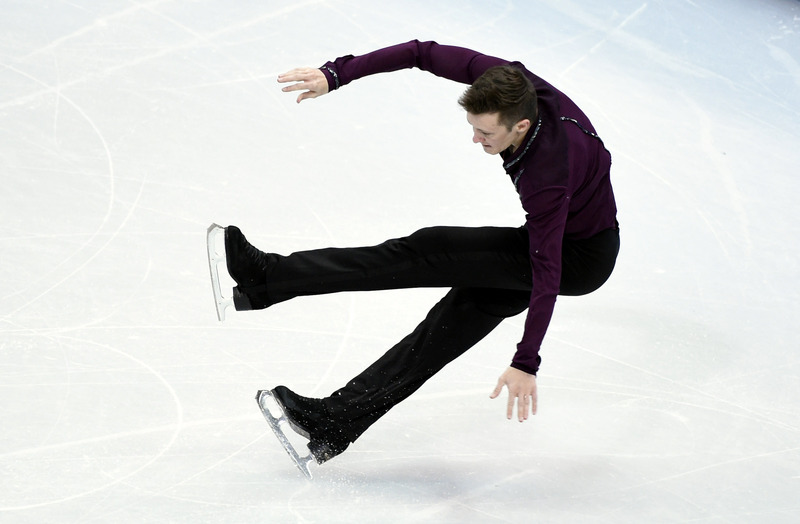 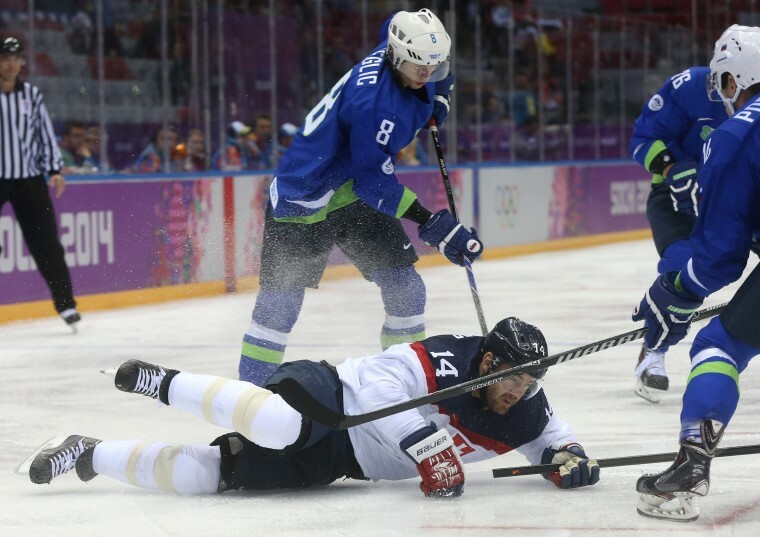 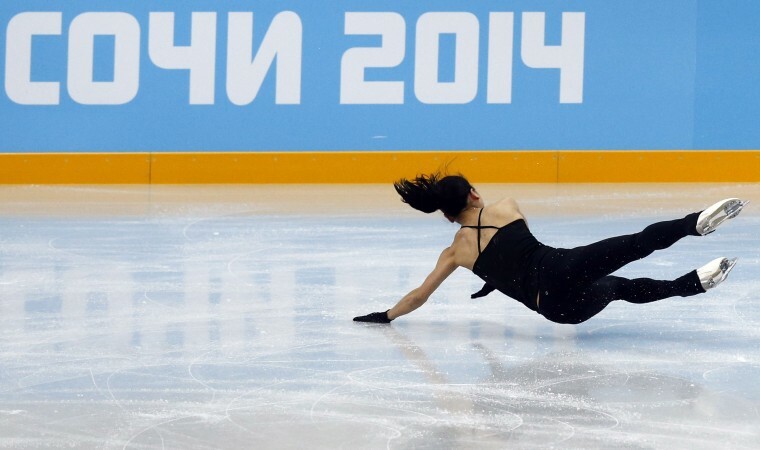 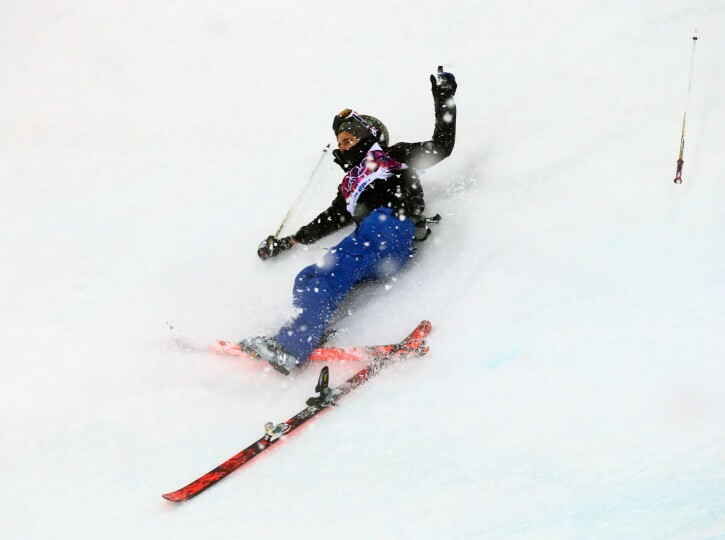 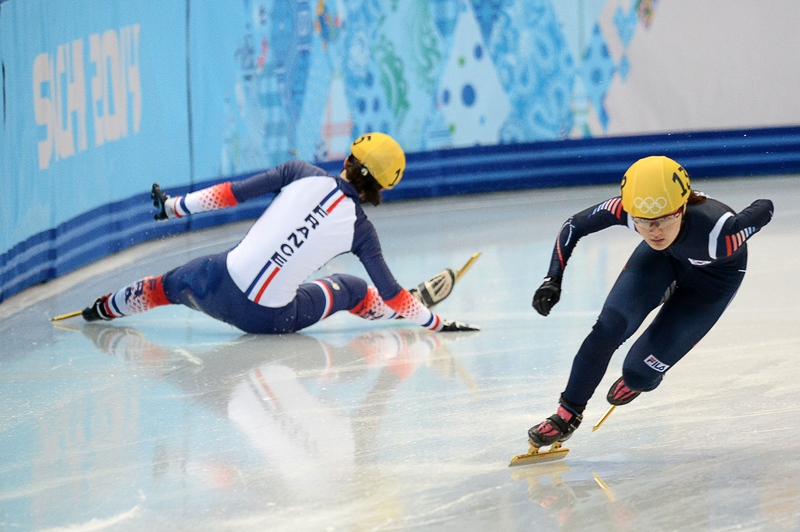 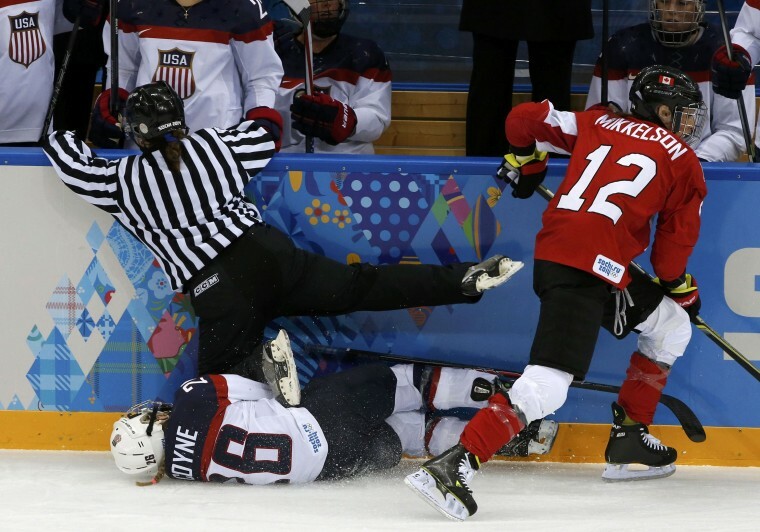 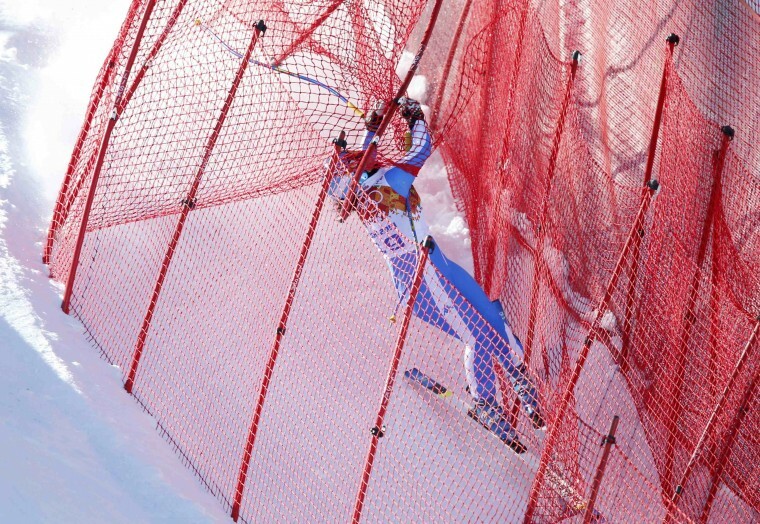 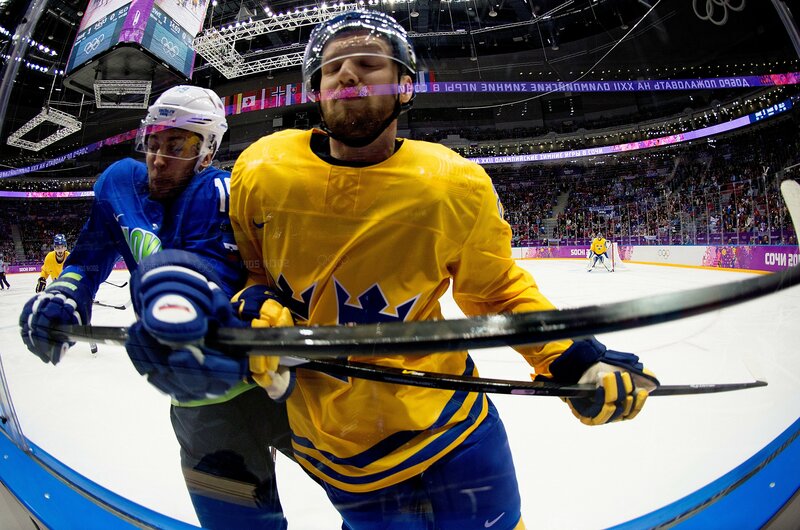 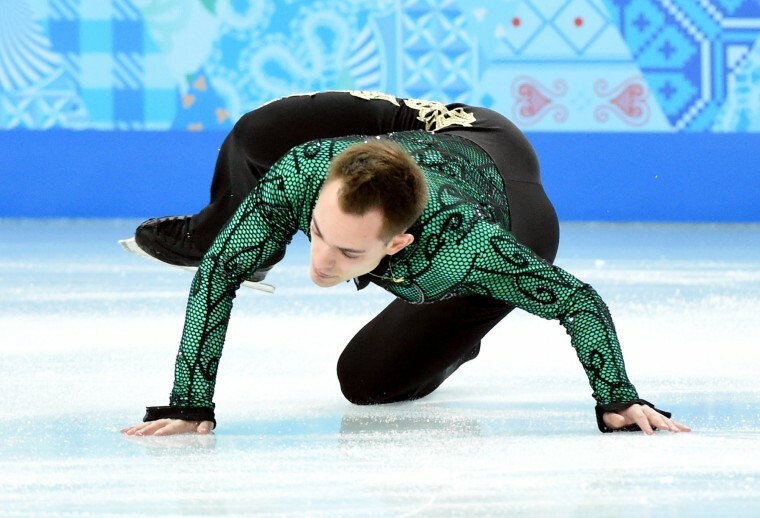 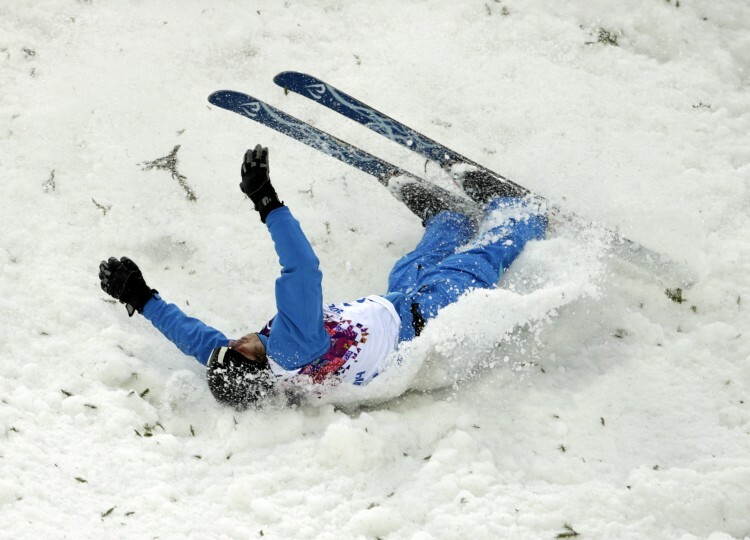 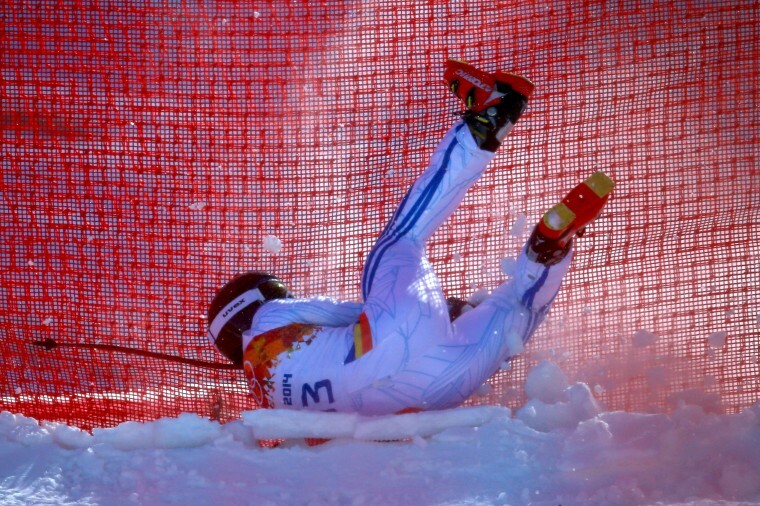 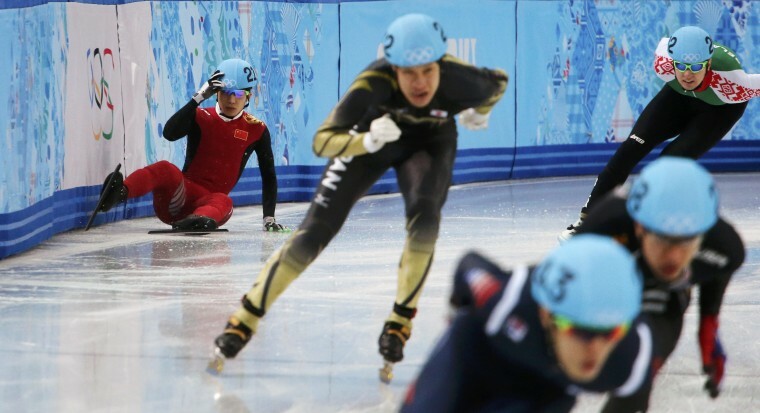 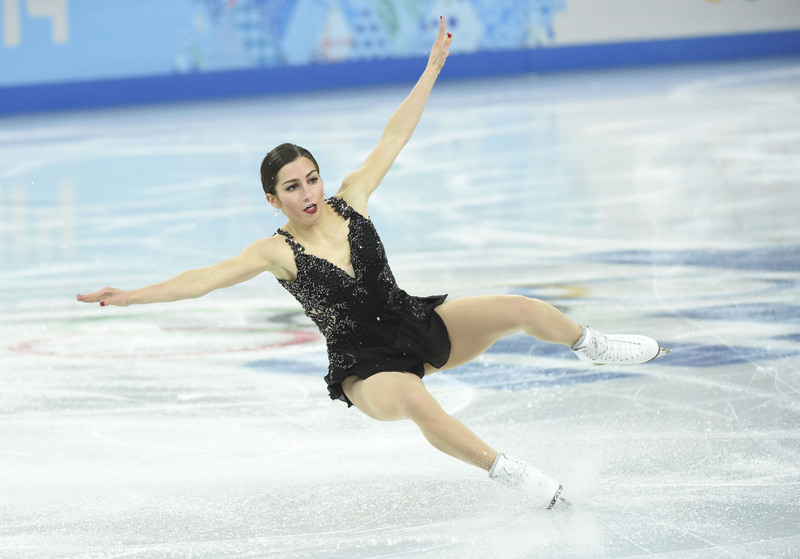 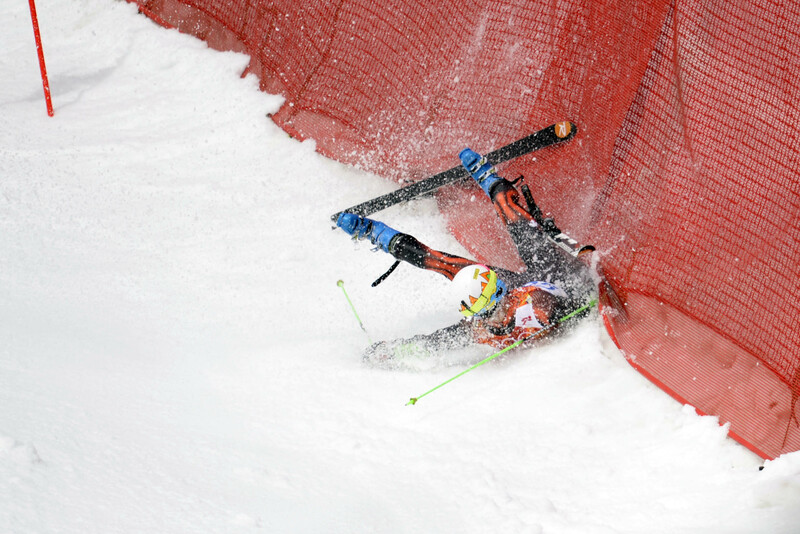 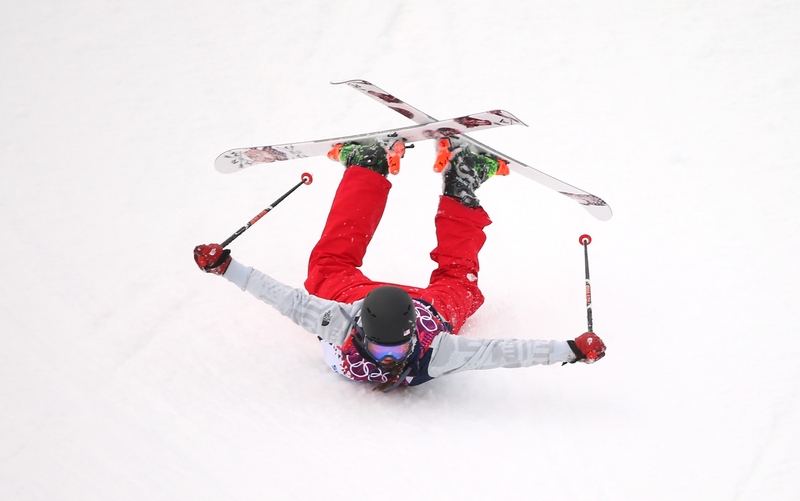 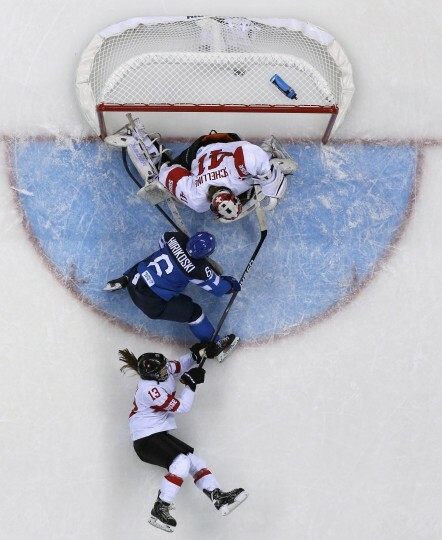 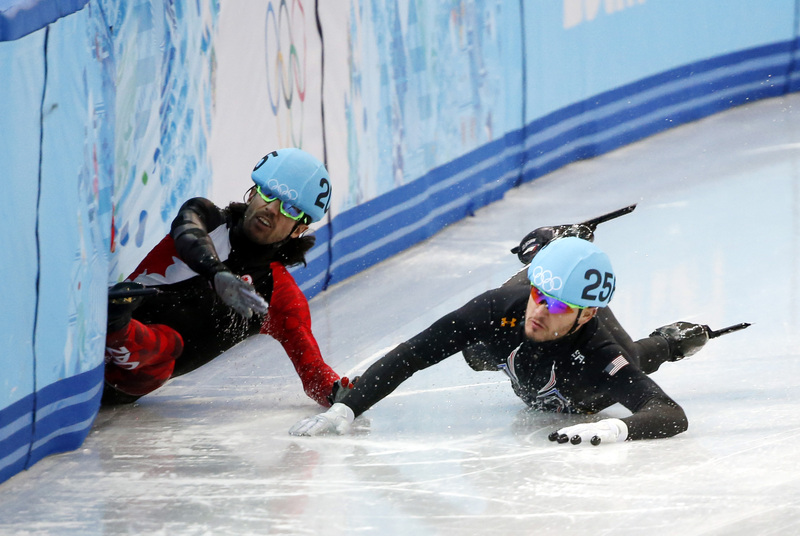 Here are a few of the most wince-inducing images from the slopes of Sochi as some of the world’s best athletes compete for the gold. 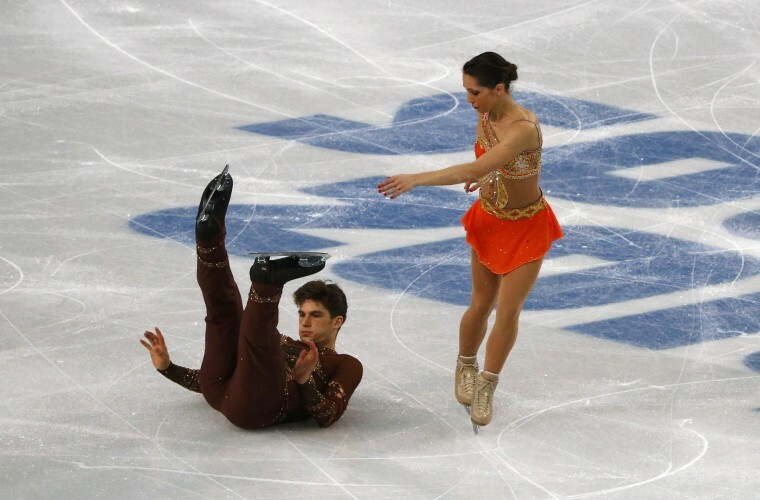 And sometimes, the opposing team’s coach comes to the rescue.